Dan di penghujung tahun 2016 juga kita bisa menikmati kembali film Star Wars yang fenomenal, berjudul Rogue One. Film Star Wars kali ini bukan merupakan lanjutan dari Episode 7 tahun 2015 lalu, tapi merupakan sequel dari Ep.3 dan prequel dari Ep.4. Kalo orang bilang, Episode 3,5. Sangat menyenangkan bisa melihat film baru yang asalnya merupakan ide lama era 70-80an. 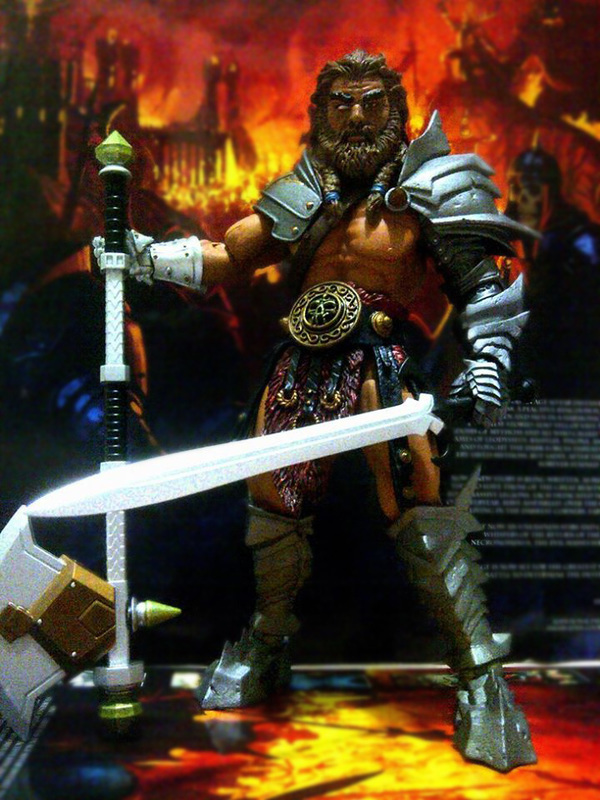 Speaking of which... salah satu tim NeverMOC juga sampe sekarang masih sangat menikmati serial action figure yang asalnya juga dari ide lama era 80-90an, yaitu Masters Of The Universe Classic plus Thundercats Classic. Seri yang memang gak ada matinya nih kayaknya, walaupun anak perusahaan Mattel sendiri yang mengurusi serial ini sebenarnya udah bakal "mati" seiring berakhirnya tahun 2016. Well, anyway... kita lanjut talking-talking lagi di tahun yang baru, 2017. Semoga di tahun ini kita tim NeverMOC dapat lebih 'rajin' menulis artikel-artikel tentang hobby kita. 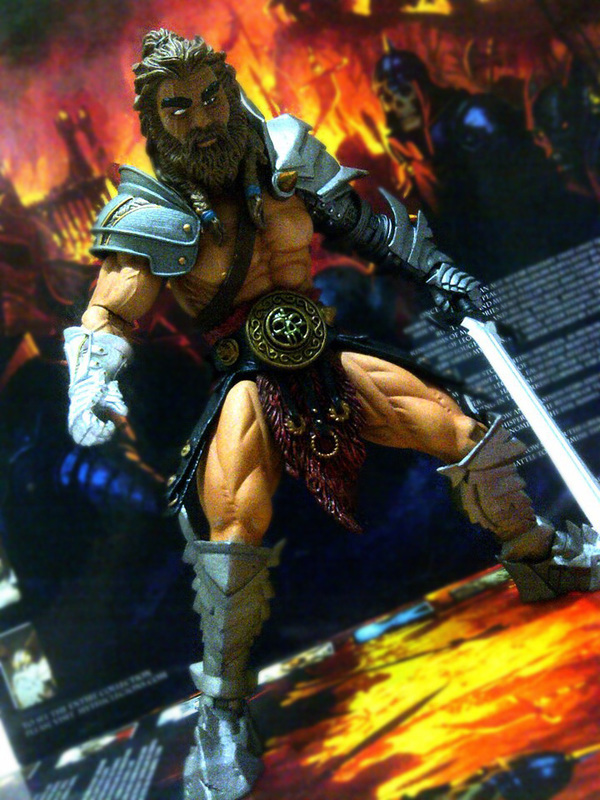 Gladiator & Knight themed action figures! 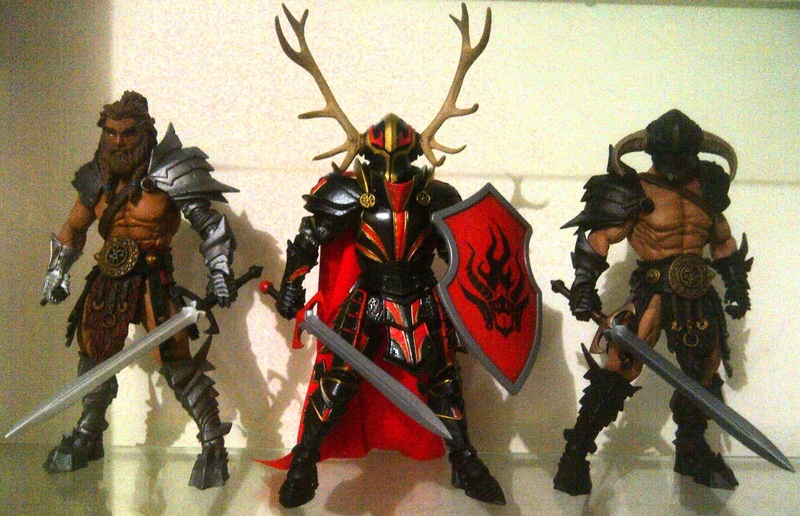 So last night, i opened these cool action figures from Four Horsemen, called Mythic Legions. It's 6" action figure series with medieval themed such as knights, gladiators, barbarians, orcs, dwarf, and such other mythical creatures. 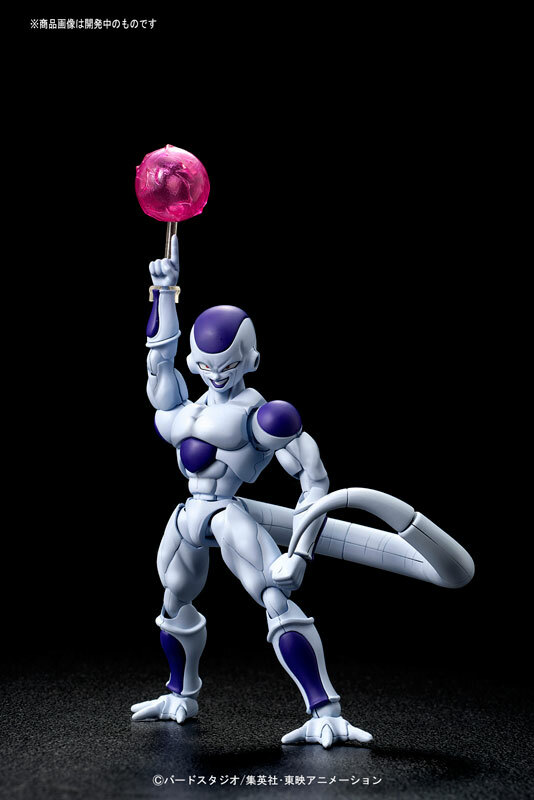 Action figure of this series is more like a build-a-figure, which you can swap parts to make another new looking characters. 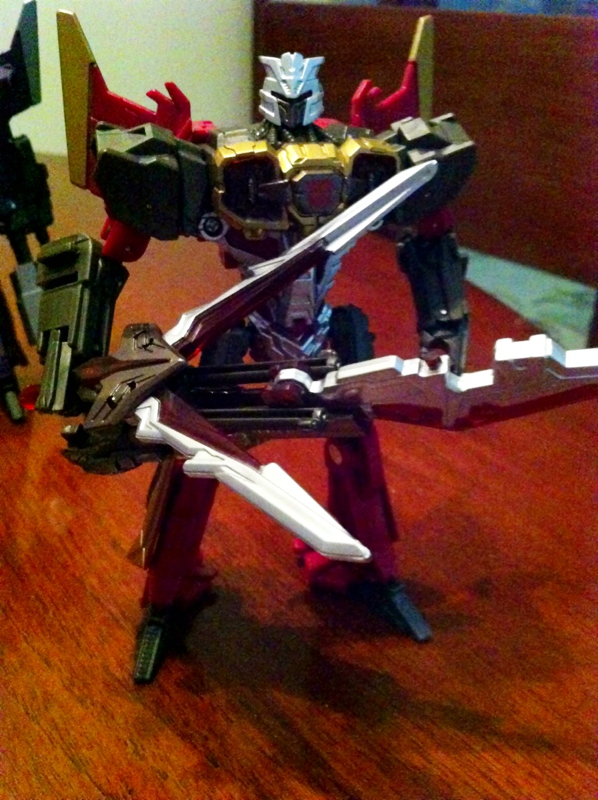 Okay, not really build, maybe it's more convenience to called it swap-a-figure. Really cool actually! 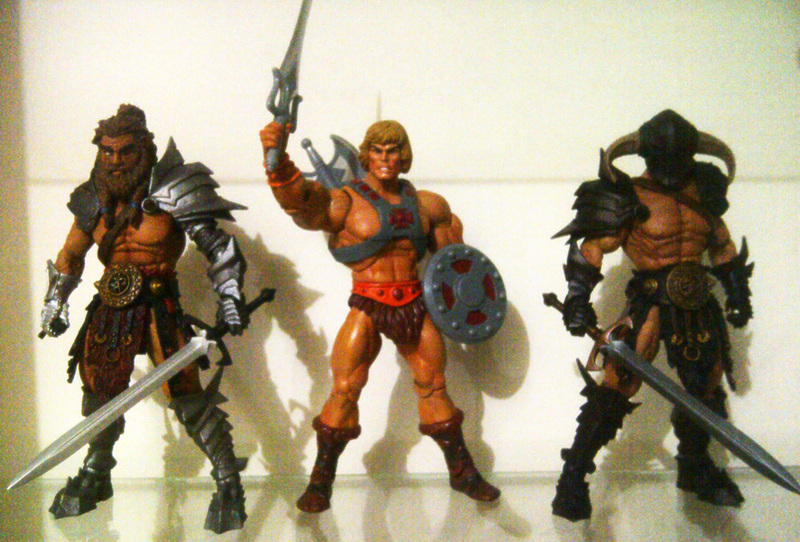 I spent entire night just to have fun with these action figures. So the first one that i opened was the Barbarian Pack (for me it's more like Gladiator Pack, since barbarian usually didn't wear much armor). This one is definitely my favorite. I really like the black tone color on the armor. Didn't like the bearded head, but it's fine because i can swap it with another helmet head. 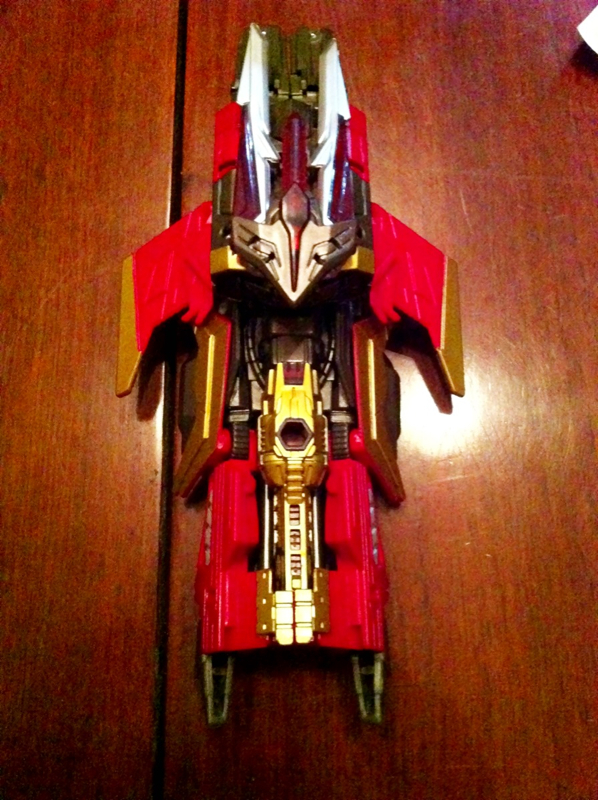 It has several combinations you can play with those armors. This pack really gives you quiet much on armors and weapons, that make me more agree to called this as Gladiator pack. Last but not least... Gorgo Aetherblade! 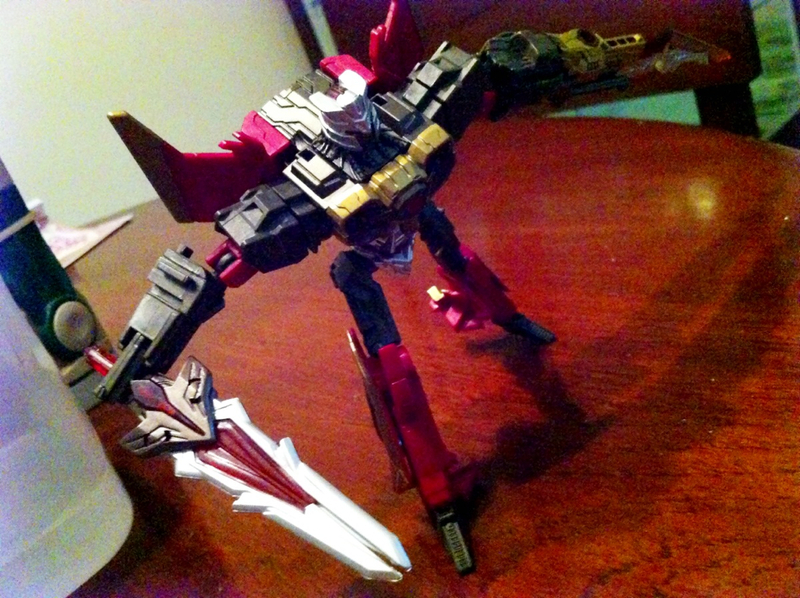 This is a bad a$$ looking Black Knight action figure! 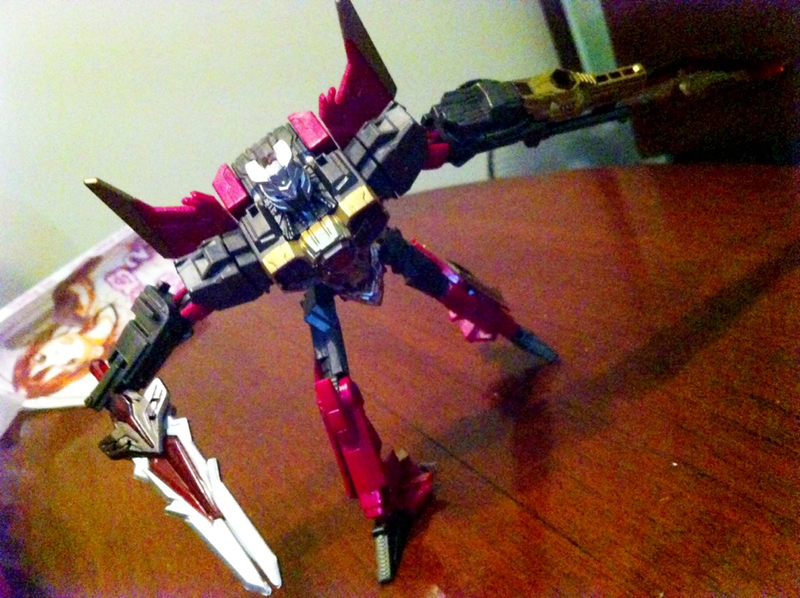 I really like the color tone on this figure, also the cape and everything. 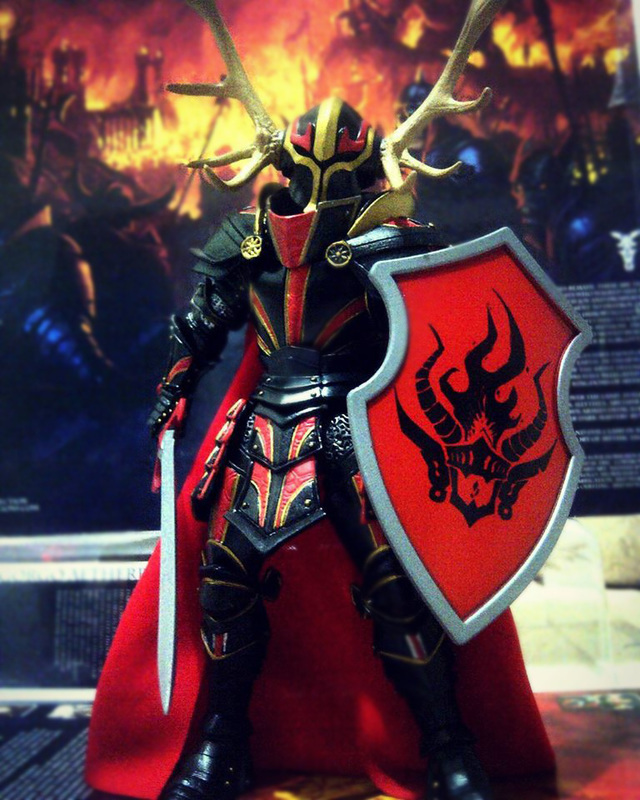 This one should be easily my number one favorite if only his horned helmet aren't from deer antlers. Deer antlers usually represent from a good side, not expected from a dark warrior. 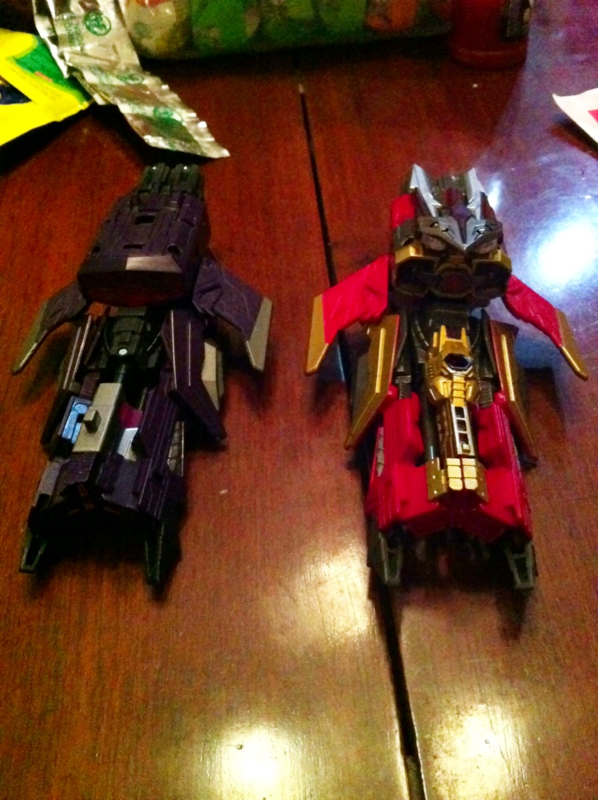 Okay, so i actually can swap them easily from that gladiator pack, but still... that makes me need the gladiator pack. 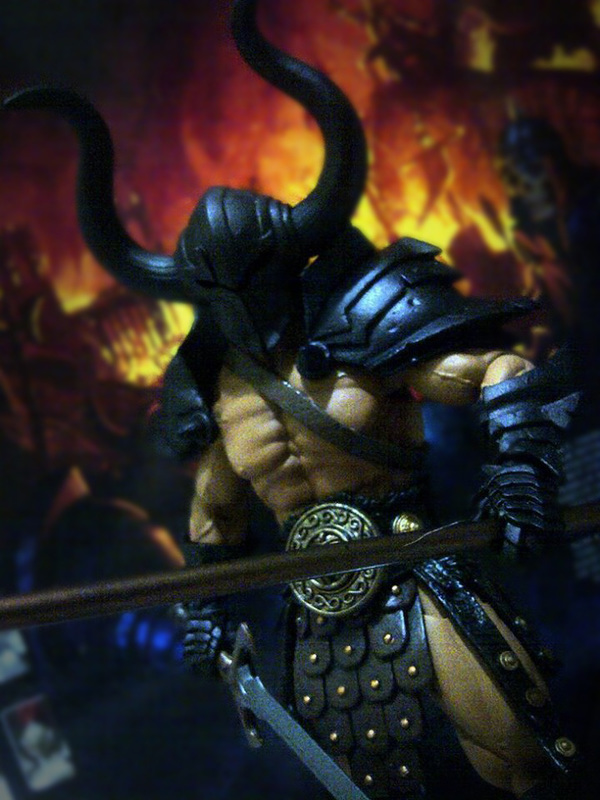 This action figure actually using quite different buck compare with those gladiator/barbarian buck. 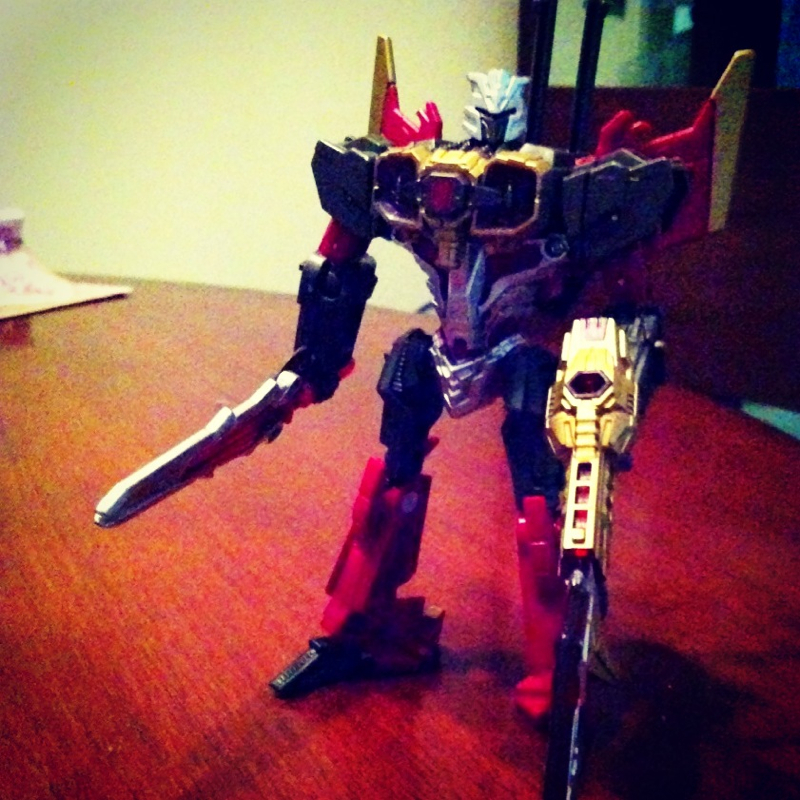 This one is full armored character. 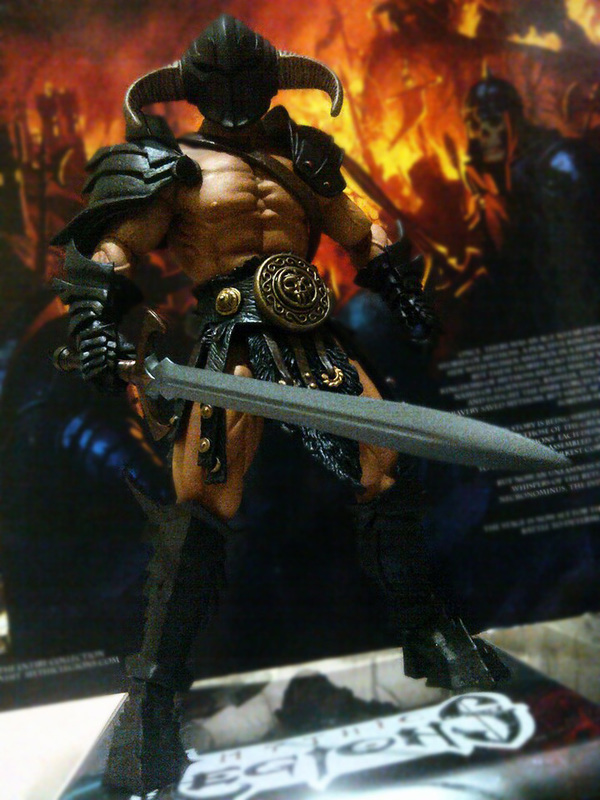 So it would be a quiet menacing opponent for those two other gladiator figures i have. Hahahaha! When the Four Horsemen announce this series in their kickstarter project, i was like thinking that this series can also interchangeable with Masters of the Universe Classic series. Well... it's not. Their parts are not compatible to each other, but only stands in a same scale. It's a bummer... at least for me. 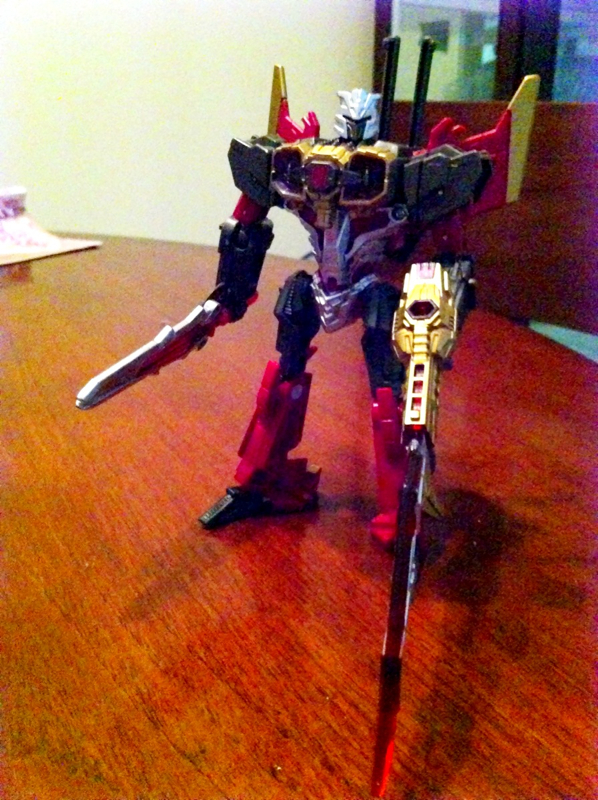 Also, when we talk about the paint job and the figure material, i really must say that "3rd party" toy vendor never really compares to the big toy company vendor, in terms of quality. 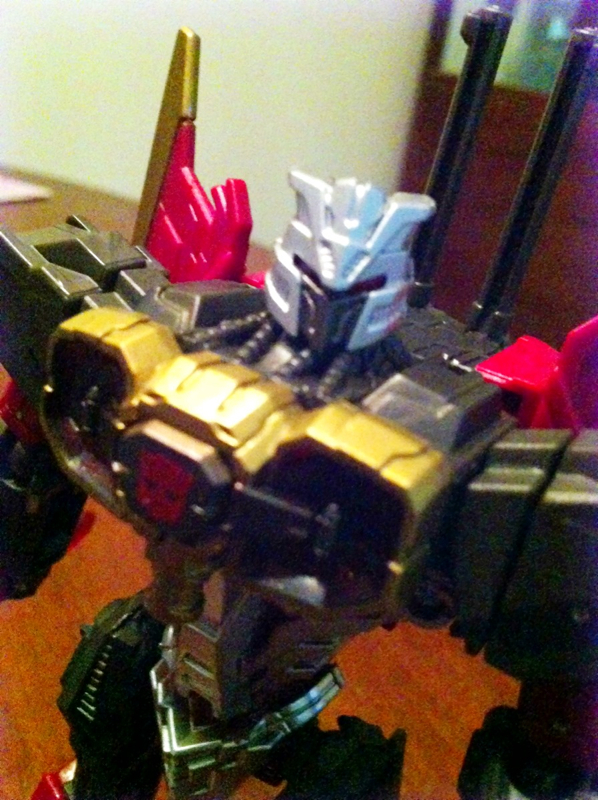 There're some minor scratch that you can found usually in a prototype display (in Toy Fair, SDCC, or such shows). 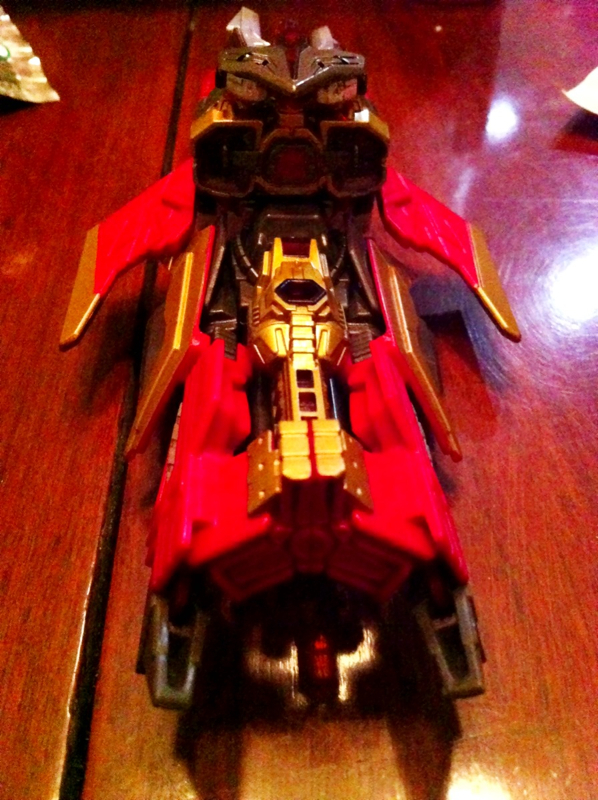 The plastic material also not as sturdy like Mattel MOTUC series. 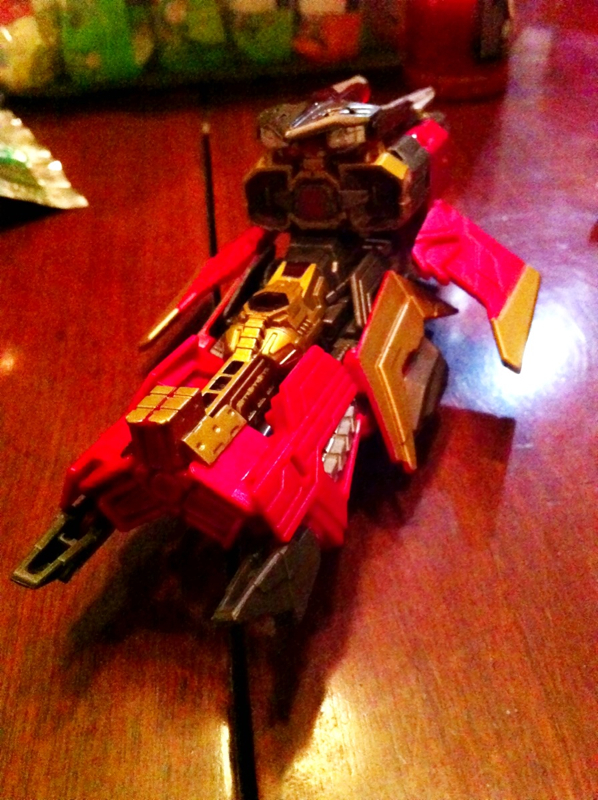 But i have to admit, in term of design & details, "3rd party" usually have less boundaries than the mass-market toys. After waiting for almost a decade, Finally... the Fantasy has returned! Square Enix officially announced the release date for Final Fantasy XV as September 30, 2016. I was growing up with Final Fantasy games, from Nintendo to Playstation platfrom (with a few ROMS in EMU along the way... tehee). So, having a new FF game in this most advanced digital era is quiet astonishing. 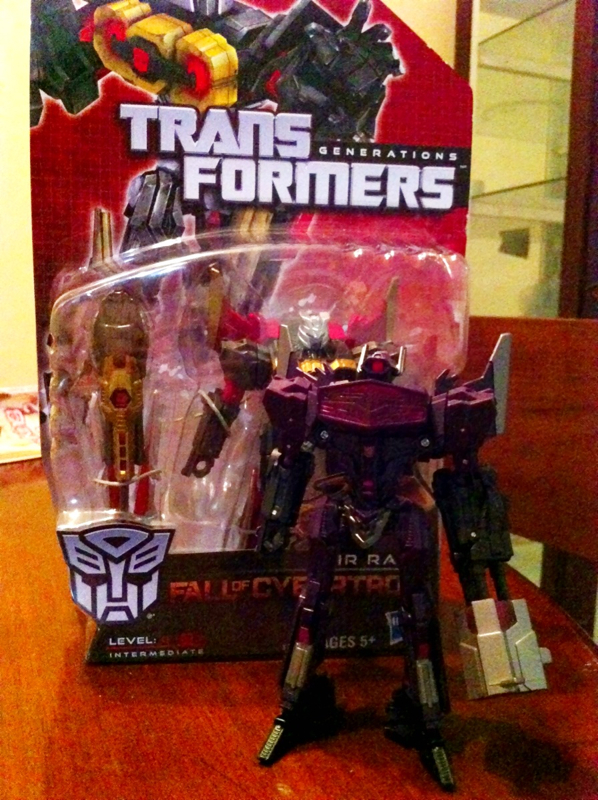 Well...it just not the game itself, but off course with some toys that came along the way. I remembered it was Final Fantasy VIII that came with most highest hype for the toys (I still can’t get over the “Eyes on Me” song). And then the final being replaced with another fantasy, and so on. Recently, we also been hype with the release of Final Fantasy VII action figure by Square Enix in their Play Arts Kai series. 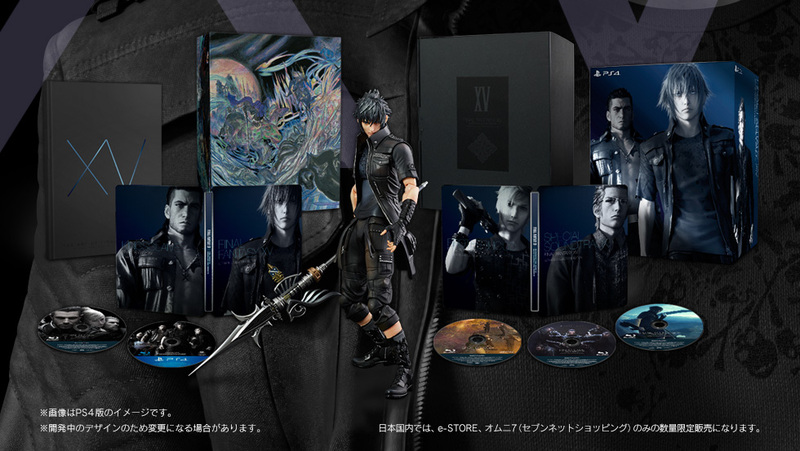 So, we could expect that the release of Final Fantasy XV Play Arts Kai figures will follow soon after the game, and they’ll surely come in hot! Final Fantasy XV is keeping the tradition as a role-playing game, now combine with strategic elements. And it’s also evolved not only in visual graphic but also in gameplay. Weather system introduce to the gampelay along with day-and-night time system. Well, it gets more complicated to play where your character should eat & sleep to keep reserve their strength instead of just using potion to heal your HP, right? This game would also have a very massive landscape, which your characters could travel using their car “Regalia” or riding Chocobos (yep! That giant-yellow-chicken-like creature still exist! I guess they’re not endangered species yet, teheee). For the note, Regalie can be upgrade from car to airship later in the game, to be faster and save time in exploring the massive map. Final Fantasy XV is set on Eos, a world similar to modern-day Earth. It’s divided between multiple nations, including Lucis, Tenebrae, Niflheim, Solheim and Accordo. The people also grown divided between Magic users & Technological civilizations. A long waged war make the protection crystal of each country diminished and their world had been in a great threat to be perished. The Fantasy Immortalized in plastic figures by Square Enix in Play Arts Kai Series. And now... the fun part! 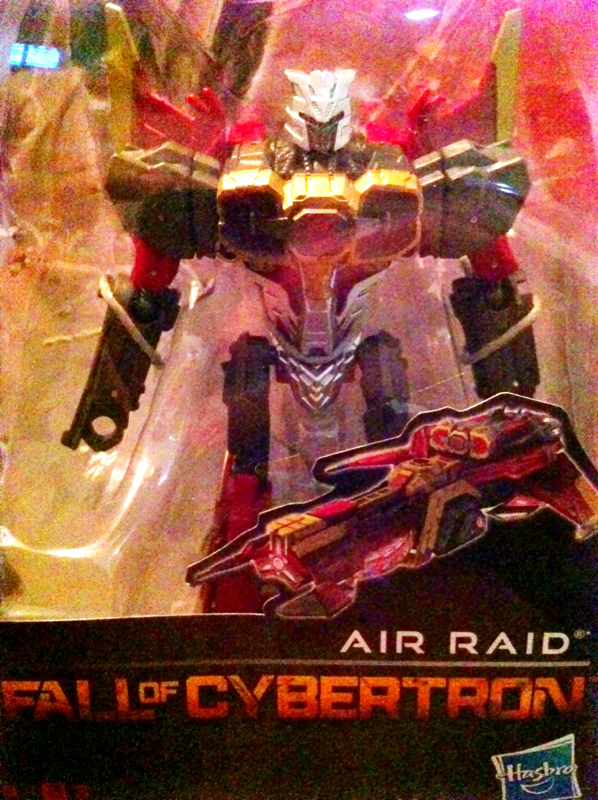 The action figure, yuppiieeeeee!!! The Final Fantasy Play Arts Kai figures are produced by Square Enix, and they are fully poseable action figures created with incredible detail and fidelity to the in-game characters. ​Gladiolus Amicitia is the eldest son of a noble family pledged to the protection of the Lucian royal family. While he acts as Noctis's guardian as tradition demands, his bond with Noctis is more akin to that between brothers. 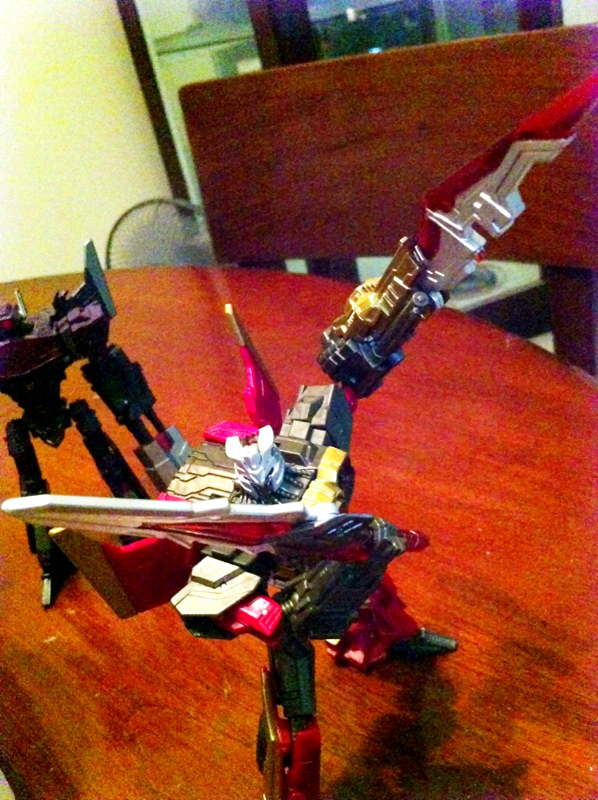 This action figure also comes with extra acessories which are heavy greatsword, and two pairs of hands. It also featuring intricate tattoos over his arms and body. collected composure and tactical instinct. In the gameplay, when the parties cruising arround with Regalia, player can choose Ignis to take control as auto-drive option. 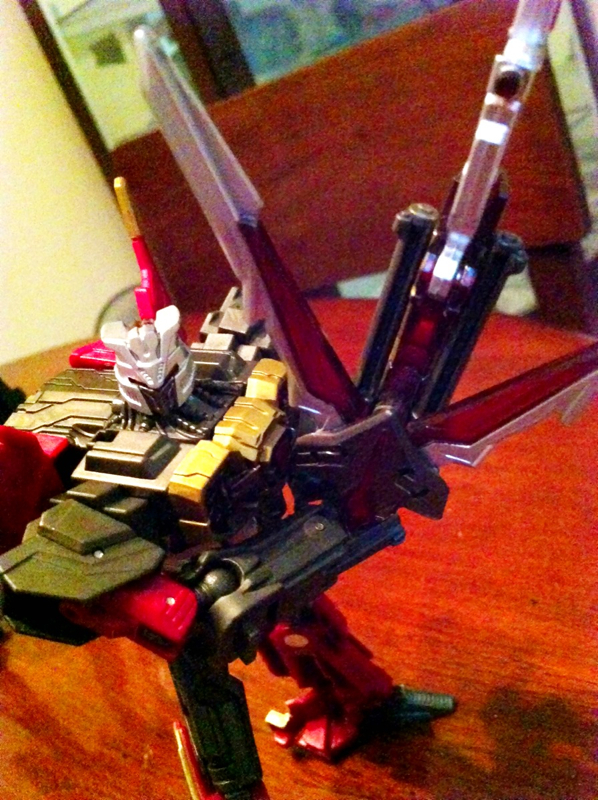 Play Arts Kai Ignis comes with two blades and 5 extra hands. By the way, Ignis name also means as friar's lantern, will-o'-the-wisp. a flitting phosphorescent light seen at night, chiefly over marshy ground, and believed to be due to spontaneous combustion of gas from decomposed organic matter. Prompto Argentum is a friend of Noctis dating back to their teenage years, although he comes from a commoner family. On their journey, Prompto acts to lighten the atmosphere of the party, taking on burdens for others and lifting their spirits with his antics. ​Prompto Argentum is the only one between the three Noctis companions that using technology, a gunslinger. So his play arts kai action figures also carry a revolver gun and 2 extra pair hands. Did you know, that in Latin, Prompto means quick man and Argentum means silver? So you also can call him as Quicksilver! Which often refers to cowboy / western style in gun combat. And now, for the main protagonist of this game... Noctis Lucis Caelum. He is the crown prince of Lucis and wielder of a magical power bestowed on him during a near-death incident in his youth. Noctis and his allies must defend their country when the empire of Niflheim attacks Lucis and the other countries of the world to take control of the world's surviving crystal. He also the only character in the game that can summon Monsters. 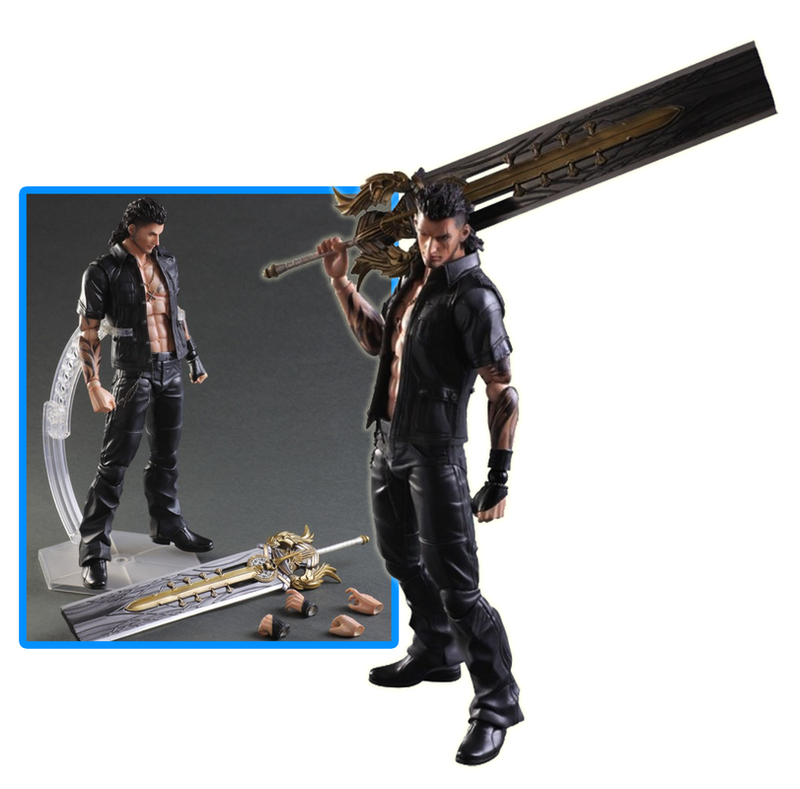 Originally, this Play Arts Kai Noctis action figure was bundled-offer, along with the game. But now you can pre-order just the figure alone. 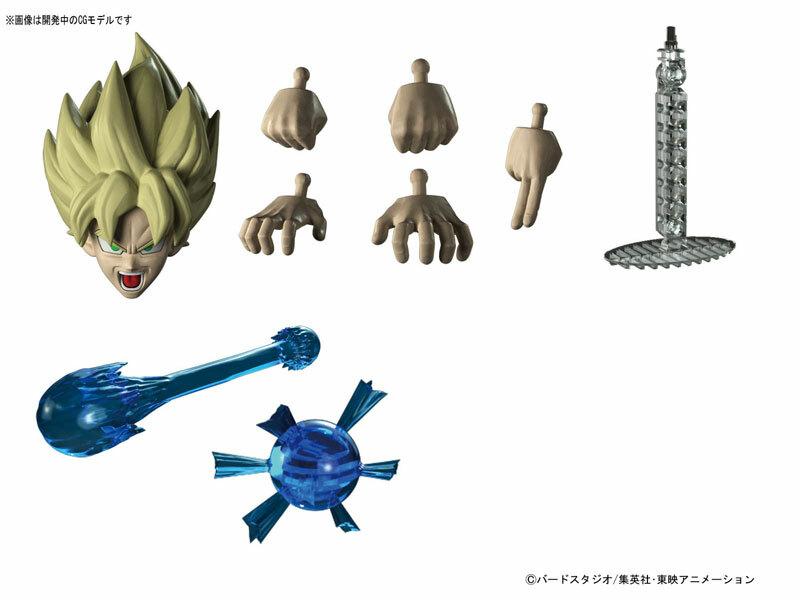 This Play Arts Kai Noctis also comes with two type of swords, and two extra pairs of hands. The fashion design of this character is also unique as it appears asymetric, representing from Japanese fashion house Roen, leads by Hiromu Takahara. ​Did you know, that Tetsuya Nomura created Noctis originally for Final Fantasy Versus XIII? But it was cancelled. He also wanted his personality to be unique in the series, being unlike protagonists like Squall Leonhart or Cloud Strife, instead focusing more on realism. His full name loosely translates from Latin into "Night of Light Sky". His nickname, Noct, translates as "of the Night". Our affections to these giants that used to roam the earth seemingly never fade. It seems that in every generation, they always found a way to bring these wondrous monsters back to our attention, be it in their near accurate form (Jurassic Park) or their fictional form (Toy Story, Godzilla) and every time they done it, the kid in my heart jump with joy and start looking forward to what kind of toy they’ll came up with. Growing up, there is always some involvement with them due to my hobby, from desiging the hit Indonesian arcade game Dino Duel and it’s sequel Dino Duel:Masters, and also from my habit of collecting toys. In the 80s, these toys are plentiful, you can find them in local department stores, supermarket, even bookstores (at that time a toy speciality store are non existence, except for hoya, but that is another article for the future). Usually you bought them in a plastic tub, the content is random, and at that time, they're mostly unpainted and made of rubber. This was a time where scientist though Tyrannosaurus Rex stand upright. 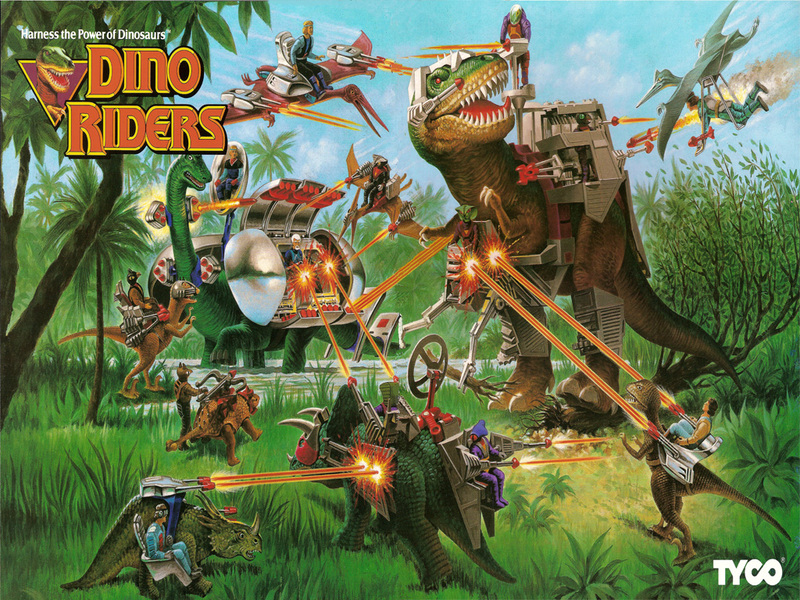 Dino riders was a line of dinosaurs toys by Tyco, it was a line of Dinosaur toys scientifically accurate (at least at that time) complete with cartoon and comic book. The story is that some humanoid species from the future, Valorians & Rolans, got teleported to prehistoric earth and do battles using dinosaurs as their ally. I always though the Rolans is a much cooler with their dinosaurs because how they fit the dinosaurs with some kind of brainwashing device that makes them look like they're wearing armors. The Peace loving Valorians on the other hand, befriend them and communicate with the dinosaurs telephatically (kinda lame if you ask me). These toy line was exceptional for their accuracy, in fact, the mold was use for the toys (sans armor) in smithsonian museum. Of course, this article are not complete without a passage about the line that rekindle our interest to DInosaurs, the first series of Jurassic Park toys was still under Kenner Brand, but when Lost World was released, it was released under Hasbro to complete their acqusition. 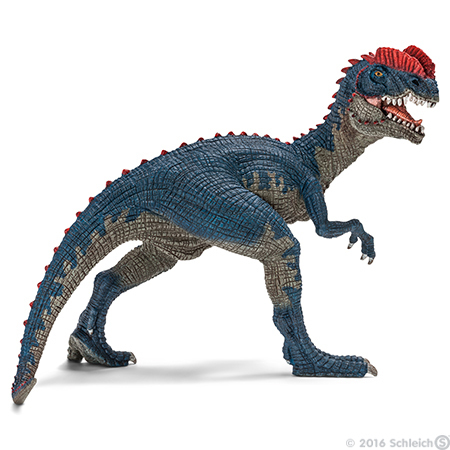 The toys features almost scientifically accurate dinosaurs (except for the velociraptor. see below). One of the highlights, at least for me, was at 2011, they were going to released a jurassic park dinosaurs with human figure using the same mold as G.I.Joes. The plan ultimately failed, but you can find the figures all over ebay. Schelich is a german company specialise in creating simple and relatively cheap pvc toys of lifelike animals. Lately however, they've been branching to fantasy monsters like dragons and gryphons and also a scientifically correct dinosaurs. The toys come in various sizes, depends on the size of the dinosaurs, which means the diplodocus is one of the largest toy in the collection and also beautifully sculpted and painted with care. 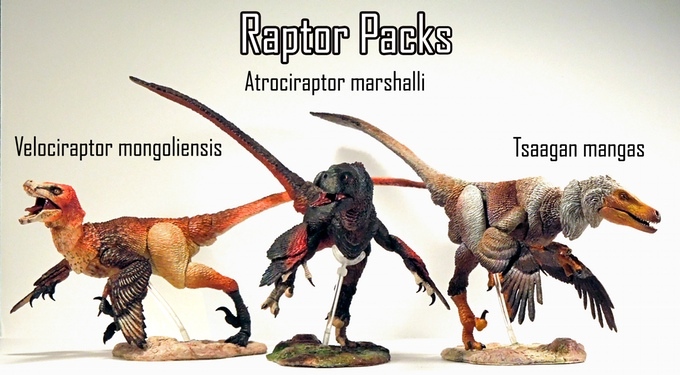 Right now the Beasts of the Mesozoic: Raptor Series Action Figures campaign already way past their target of $125,000 and already offering stretch goal. 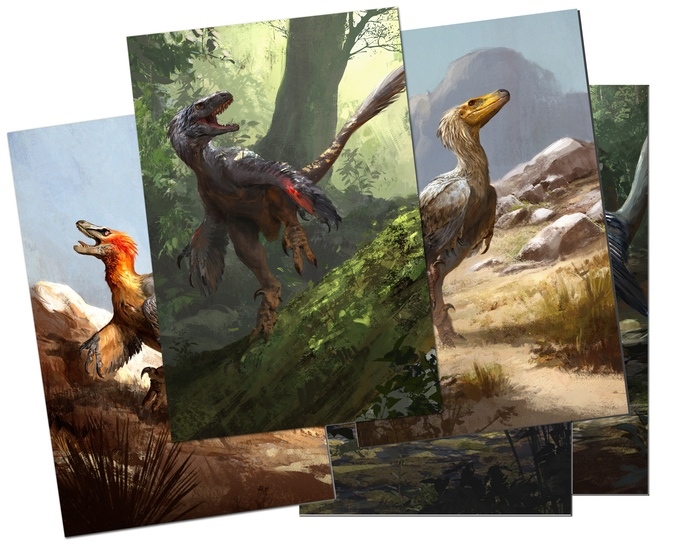 If you would like a accurate raptor in scale with your 6" figures, go back them now because as of this writing, the campaign ended in 30 hours. 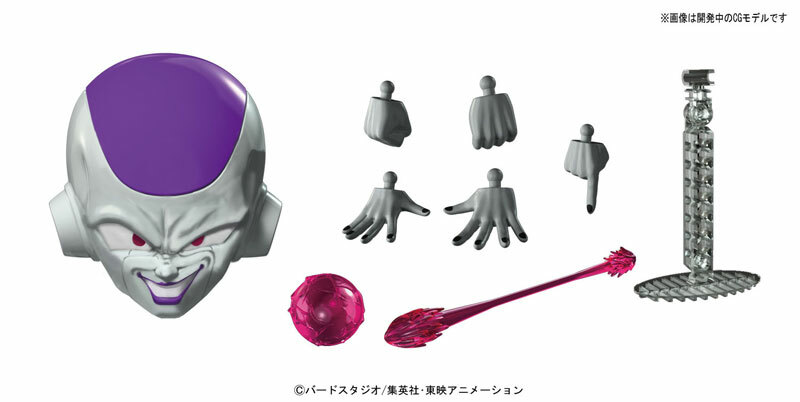 And I will review the figures once it is released so stay tuned to www.nevemoc.com! Several weeks ago, I was impressed by Bandai's Star Wars model-kit. They really awaken my ‘force’ (my passive modelling skills). Now, we have these babies from Bird Studio/Shueisha, the Dragon Ball model kit, Figure-Rise standart series. 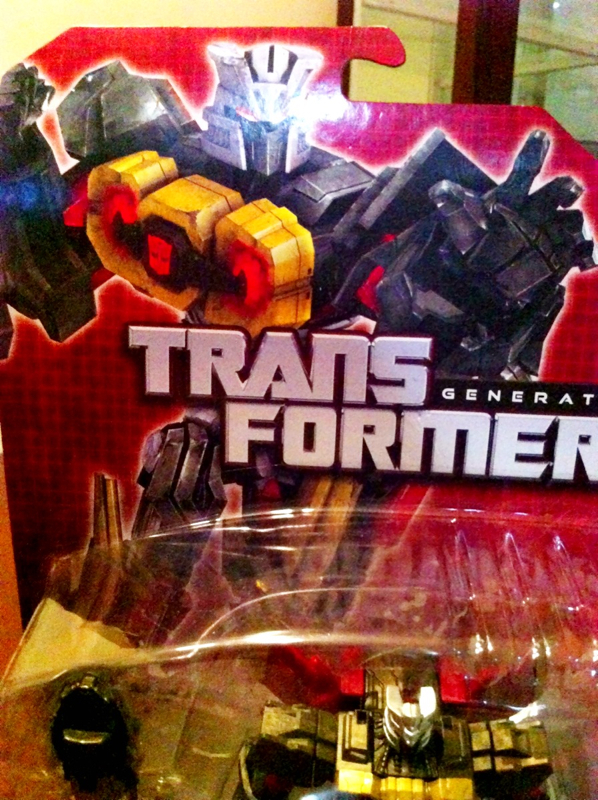 Yup, from its name alone you may have figured out that they’ll be different from those Bandai Master Grade ones (1:8 scale, series before these). This one came in 1:12 scale, it should be around 6”, just about in the same scale as S.H.Figuarts (well, it’s just our assumption though). 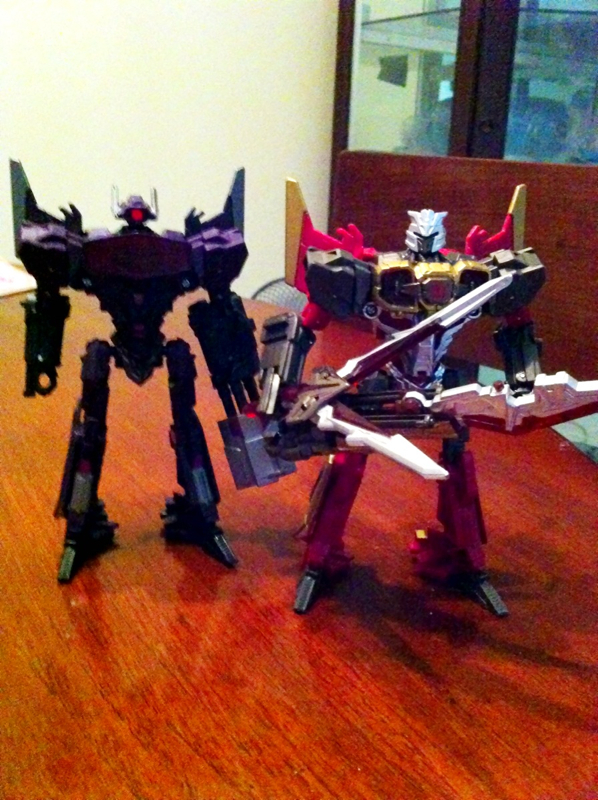 As for the 6” scale, these babies sure looks nice. 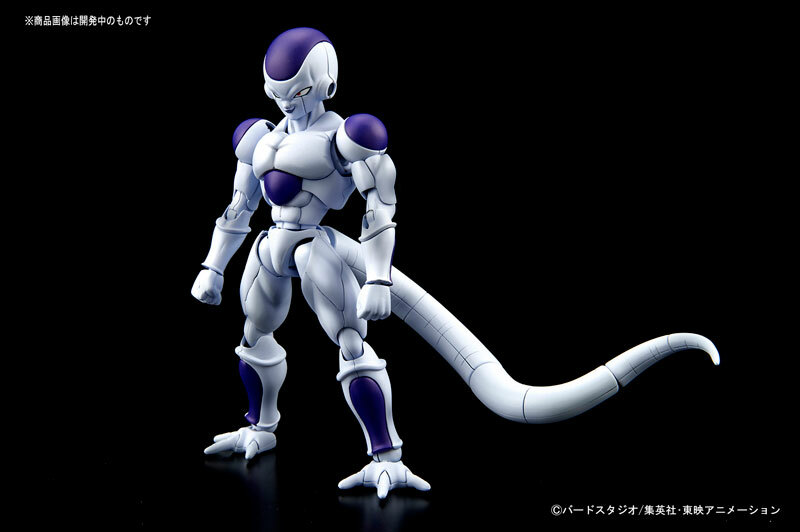 Pre-Order is already opened for Super Saiyan Son Goku & Final Form Freeza. 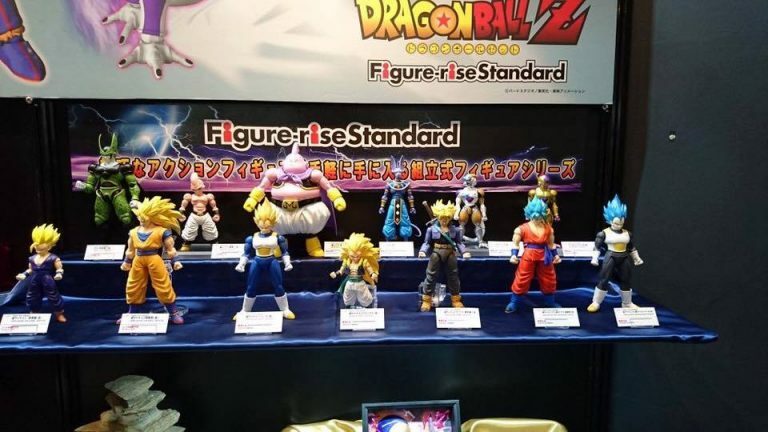 And you can be sure that this series will continue with other main characters such as Vegeta, Trunks, Cell, Bhuu, etc. So, first lets breakdown what we’ll be getting. First of all is articulations. The downfall is, you can see on those pictures below, the joints are very noticeable. Especially at the knees area. 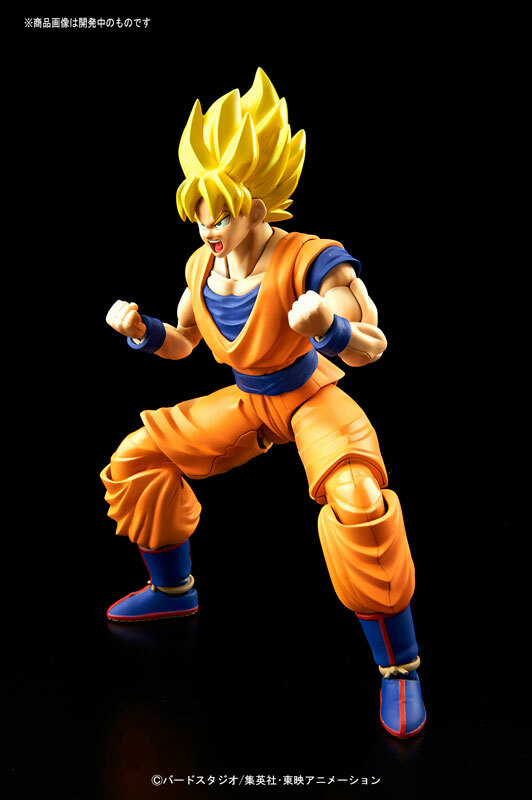 But as you all may realize, that should be acceptable as other figures usually have the same kind of joints too (action figures with double jointed knee also have sticking out joints like that). 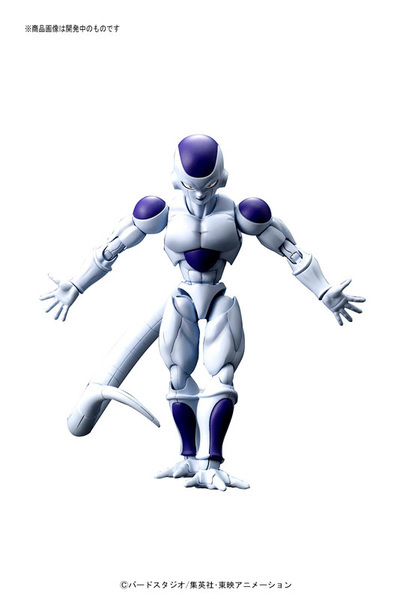 Give them credit, it is harder to hide seamlines in a humanoid figure rather than a robotic one. The third is those eyes & eyebrows. They sure came up with a brilliant idea to lock them in by creating separate parts that connect together. This way, no more decals or paints that may make those eyes not pointing in a perfect direction. 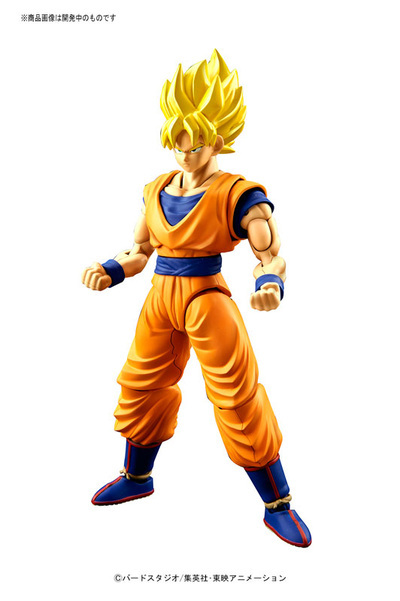 The downfall is that you can not make custom adjustment to where the eyes would look, but it should be fine as most action figures are also like that, right? Look forward to the entire line due this year! Satu lagi serial yang dulu nge-hit di era akhir 80an / awal 90an, kini muncul kembali dengan tampilan yg lbh keren! Serial TMNT yang terbaru ini berupa animasi 3D yg ditayangkan di channel TV Nickelodeon. Sehingga serial action figurenya juga dikenal dgn sebutan TMNT Nickelodeon. Serial animasi TMNT Nick ini ternyata sangat nge-hit saat ini, sehingga bahkan ketika season 1 saja masih belum tamat, kontraknya sudah diperpanjang hingga season 3. Penampilan para Kura2 Ninja yg kini tampil dgn karakteristik/penokohan yg lbh kuat & realistis nampaknya merupakan kunci kesuksesan serial ini. Serial animasinya sendiri sebenarnya sudah ditayangkan sejak akhir tahun 2012 lalu, berikut dengan rilisan serial action figurenya. Namun saat itu, distribusi mainannya masih terbatas untuk lisensi Amerika saja, sehingga kita yang berada diluar Amerika kesulitan untuk mendapatkannya. Hingga awal tahun 2013 ini baru lisensi international bisa dipasarkan. Serial TMNT Nickelodeon ini menarik bukan hanya karena action figurenya saja, melainkan juga karena banyaknya jenis Vehicles/Kendaraan serta Playset/Diorama yg bisa dibilang massive/sangat besar utk ukuran playset jaman sekarang. Menariknya lagi, serial action figure TMNT Nick yg baru ini juga punya skala yg sama dgn figure TMNT versi vintage dulu, maupun dengan beberapa versi setelahnya, sehingga masih bisa dipajang atau dimainkan bersama! 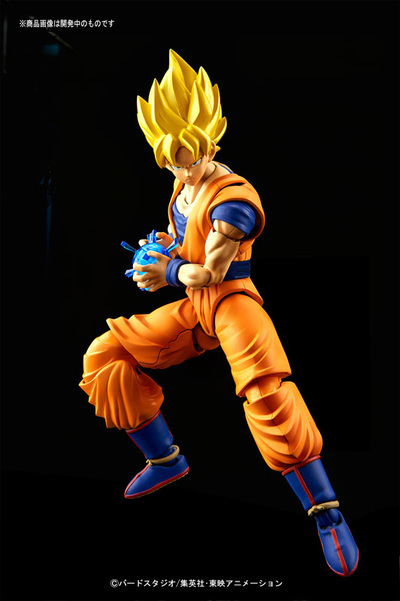 Produsen yang hadir pada cara ini antara lain adalah Bandai Tamashii Nations, GoodSmile Company, Hot Toys & Enterbay (walaupun bagi GoodSmile, Hot toys & Enterbay ini sudah bukan yang pertama kali mereka hadir di Indonesia). Kehadiran mereka diprakarsai oleh salah satu distributor mainan terbesar di Indonesia, Multi Toys. Kehadiran Tamashii kali ini menjanjikan produk-produk exclusive mereka yang kini dapat dengan mudah didapatkan via Multi Toys. So, this is a fun show! Sebagai pecinta collectible toys, ada baiknya sekali waktu menghadiri acara ini. Feel the hype, seperti laaknya acara-acara serupa di luar negri. Sangat banyak foto yang ingin saya bagi, sayangnya keterbatasan tempat & waktu (ditambah hilangnya 200 file hasil foto saya :( ) membuat artikel ini minim foto. Tapi tidak mengurangi kenangan mengesankan selama acara ini berlangsung.